We help you to make your marketing agile! Faryana is an Internet/Online Marketing Service Provider that helps your business to attract and maintain customers over the Internet. Our vision is to make your business better. When we help you succeed, we enjoy success too. Therefore, we at Faryana are committed to our mission of delivering high quality services utilising flexible and scalable solutions with the highest possible delivery speed and all at reasonable prices. We are happy to say that we keep things simple and hesitate to use complicated words to show ourselves as being professional. In fact, we find it necessary to be simple and provide our customers with understandable services. Complication, just doesn't work for all of us! A little more of what we do! Internet Marketing is a modern business term that applies to modern organisations; however, this does not mean your business needs to be extraordinary. By ‘modern organisations’, we mean those that incorporate the use of modern technologies within their business processes, including marketing. Traditional organisations might no longer survive against modern organisations in the same industry and business fields. Your transitional process to a modern organisation can become complicated if your cybernetic experience is limited when implementing your marketing plans on-line. You could also be approaching those Internet marketing service providers who make things complicated; so that might not help either. 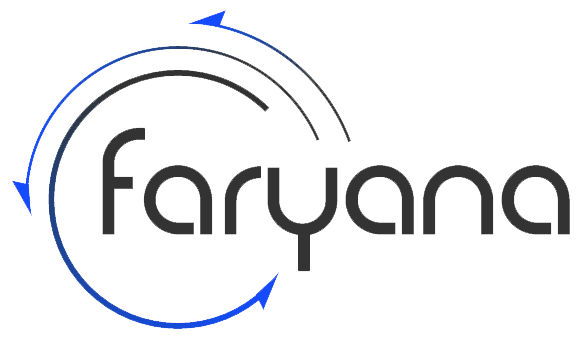 We at Faryana, try to make complicated things simple and help your businesses to enjoy the agility of information economies via our simple online marketing services; while also respecting your current working culture. Great spots that we remember for ever! Faryana was founded in London. We had our services details, packages and solutions all conducted and ready, as well as our marketing material and of course our first website. We had our first client, where the spice of our business just started to be tasted. We received results for our first three clients! Their core competency was projected in the market and we were motivated for more success. 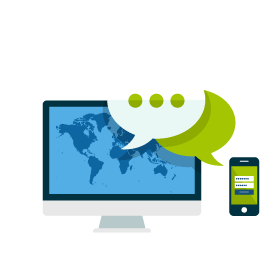 Our research and development conducted extensive solutions to make our clients' marketing more agile than ever! These solutions have been applied so far and incredible results are being gained.